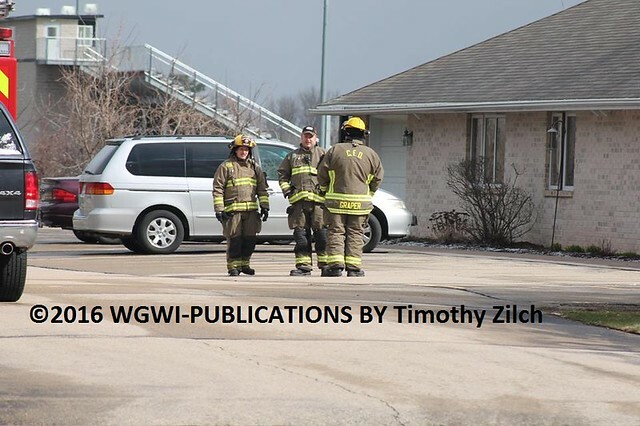 Clintonville Fire Department paged Saturday Morning Kindred Heart Assisted Living on Green Tree Road for Smoke in a Kitchen. One truck responded No Injuries reported. Incident Address: 865 Lombardi Ave.
Additional Information: Call came in for fire at Tundra Lodge. On arrival, staff stated one of the large commercial dryers was on fire in the housekeeping laundry room. Hotel guests were evacuating on arrival. Crews entered and extinguished the fire. Light smoke was present throughout much of the 1st floor. Clearing the smoke took some time due to size of the building. 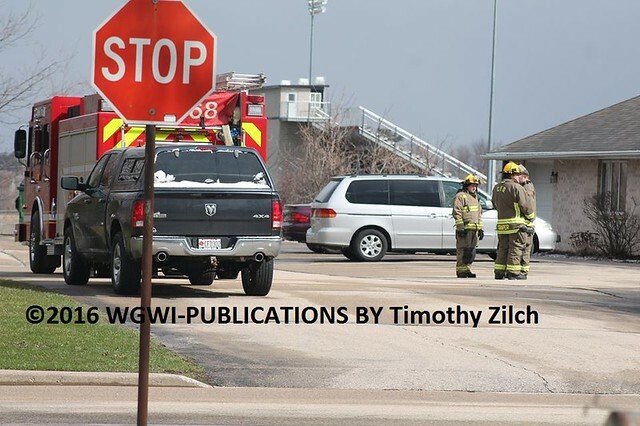 Guests were allowed to return to their rooms after the smoke was cleared. Hotel was at full capacity with most guests sheltering in their vehicles in the parking lot.